The statistics for the first quarter of 2018 (January 1st to March 31st) in Windsor-Essex County real estate are in, and they show that the market has slowed down somewhat compared to the same quarter in 2017. When we look at the numbers for this quarter compared to the first quarter of last year, we see that the number of homes sold decreased by 25%, while the number of listings is down 18%. The average sale price of the homes in Windsor and Essex County was $275,954, up 12% compared to the previous year. This shows that Essex County continues to be a seller’s market and that there is still strong demand from buyers. With fewer listings available now than in the first quarter of 2017, the homes on the market are bringing in multiple offers in many cases, helping to bring up the average sale price. The majority of homes sold during the first quarter of 2018 (59%) were sold for below the average sale price, indicating that there are still more affordable options available in this market even with such strong demand for properties. Bungalows and ranches continued to be the most popular style of home with an average sale price of $253,103, with two storey homes coming in second and having an average sale price of $358,311. Apartments and condominiums showed a strong increase over the same time last year, reaching an average price of $204,408. Whether you are interested in selling your house or buying one of the homes for sale in Windsor and Essex County, the real estate professionals at Royal LePage Binder can guide you through the current market and help you find out what the current conditions mean for you. If you’re looking to sell your home, the members of our sales team can help you make the most of your home by marketing your property, helping you navigate multiple offers, and helping you prepare your home for sale. 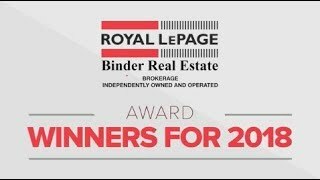 If you’re looking to buy a home, the team at Royal LePage Binder Real Estate can connect you with the right homes for sale in Windsor and Essex County that match your criteria, and will work to make sure that you don’t miss an opportunity to learn more about the right houses as they become available in this competitive marketplace. 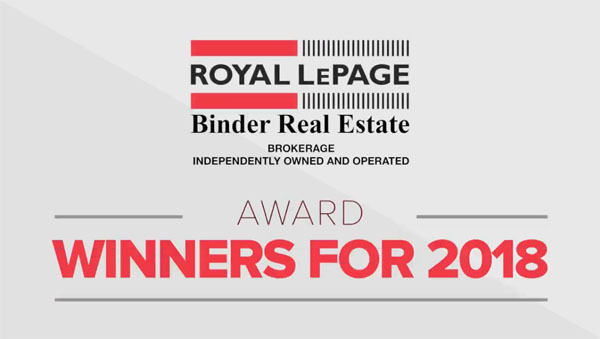 To learn more about how Royal LePage Binder Real Estate can help you have the best experience possible with your next real estate transaction, contact us today. With seven convenient locations across our region, over one hundred agents, and a long track record of success, we have the resources and experience to make buying or selling a home an easier and more enjoyable experience for you and your family.